All these days your wife used to help you. He replied, I am not blind. I was acting, because if she knew l could see her ugliness it would have pained her more than her #disease. So I pretended to be blind. She was a very #GoodWife. I only wanted to keep her #happy. Some times it is good for us to act blind and ignore one another's short comings, in order to be happy. RT this message and share it with your friends to show you care. I just had an epiphany: #beautiful has become my new favorite word. That may seem strange given my circumstances. In June 2017 I was diagnosed with incurable stage IV #lungcancer. I naively thought that maybe my lifetime of being a health and fitness junkie would insulate me from such a medical fate. Wrong. And So here I am, fifty-one years old and not sure how much time I have left on earth. I know I could, or maybe should, feel angry, cheated, jaded. I have had the worse experiences of my life relationship wise and I was resolute to let relationship be. As a matter of fact, I decided I would never have anything to do with any woman again. Derin was the woman of my dreams beyond her gorgeous body, she was caring and super sweet. I was certain we're the dream couple bcos even the devil could see we were inseparable. I thought after the vacation we would break off but we only got stronger & better together. 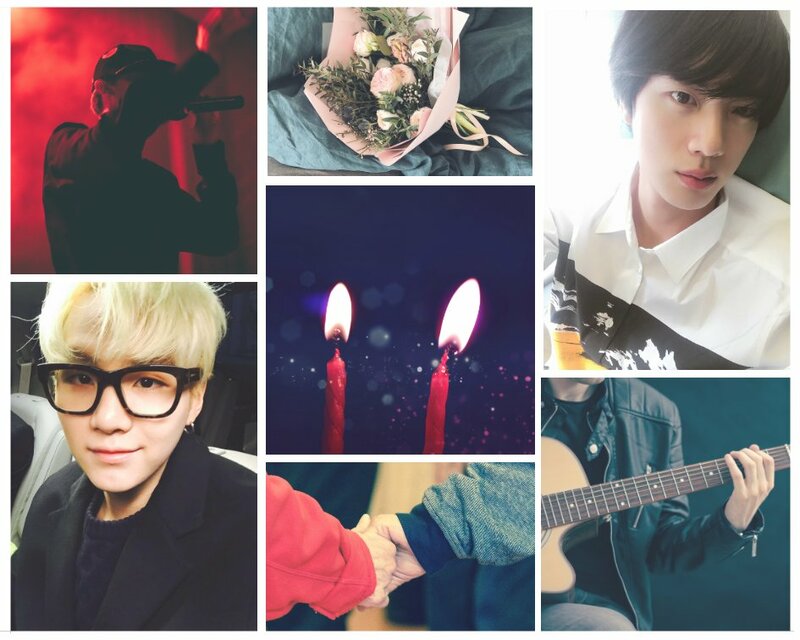 On his 55th birthday, Kim Seokjin, also known in his neighborhood as “insufferable old Kim”, makes a wish to feel genuine happiness. The next day he wakes up 22 years old again and on the day he first meets his ex-boyfriend, Min Yoongi.